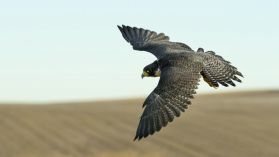 Peregrine Falcons are about the size of a crow with a wingspan of 36 – 44 inches. 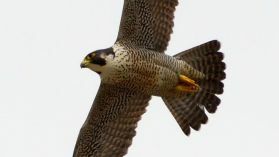 Both male and female falcons are noted for their moustache markings. 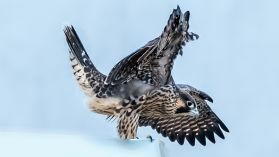 With 18 recognized races, these birds can be found on all continents except for Antarctica. 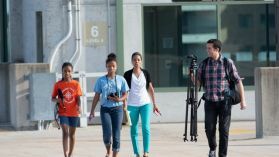 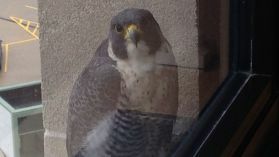 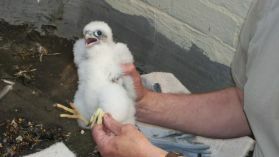 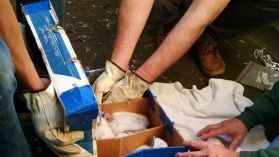 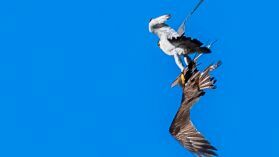 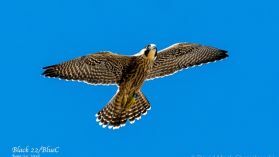 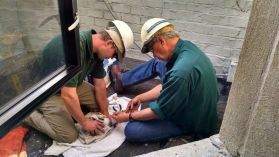 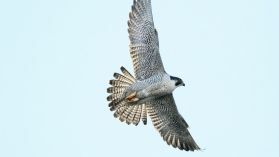 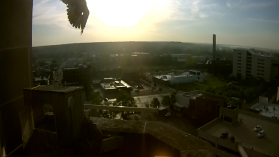 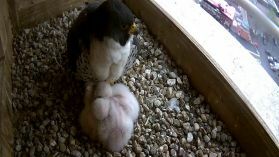 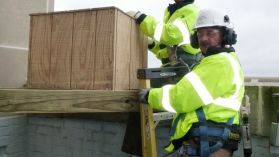 View the galleries below to see stills of both our Kalamazoo birds and falcons across the world.